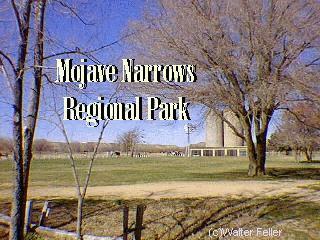 Mojave Narrows Regional Park is an oasis in the Mojave Desert. 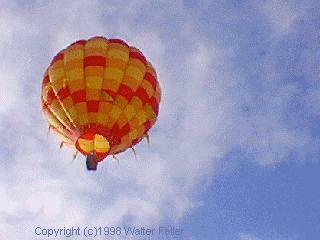 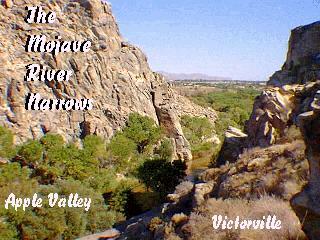 Available water in the Mojave River has provided the Victor Valley with unique recreational opportunities in the High Desert region. 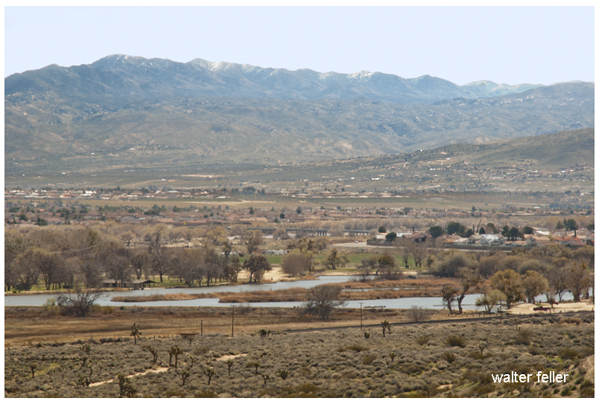 Take Bear Valley Road east off Interstate 15, go north on Ridgecrest.